This acquisition was ViaWest’s first investment in Texas and was a unique opportunity to purchase a highly-functional building at less than 1/3rd of replacement cost. 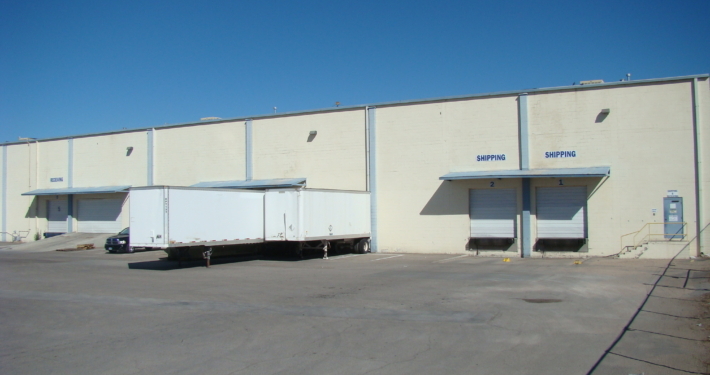 ViaWest Group purchased this four building, 245,945 sf industrial property for $4,663,987 in January 2015. The property was in need of significant capital improvements, but the bones and infrastructure were in good condition. At purchase, the property was only 40% occupied, with many of the tenants on month-to-month leases. The capital improvements we conducted, included exterior paint, roof replacement and updated landscaping, helped make the infill asset highly competitive in the El Paso sub-market. At time of sale, the property was 94% leased.